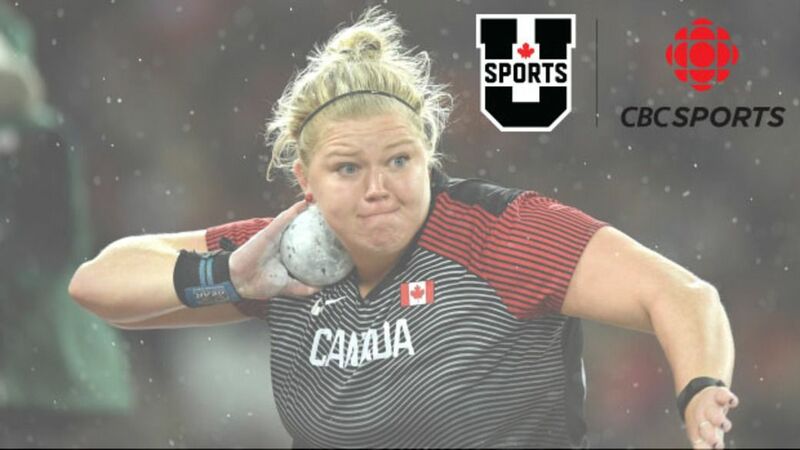 Team Canada was one of 141 nations to parade into Taipei Stadium for the Opening Ceremonies of the 29th FISU Summer Universiade. The 21,272 seat stadium was full with enthusiastic supporters, showcasing Taipei’s renowned friendliness. Three cultural displays highlighted the performance which also included fireworks and speeches from the Taipei FISU Summer Universiade Executive Committee Chairperson and Mayor, Ko Wen-Je, and FISU President Oleg Matytsin. The entrance of the delegations was disrupted due to an incident involving protestors outside the stadium. Canada was one of the countries affected by this event, but the Canadian delegation took important measures to ensure the safety of the athletes and the parade of nations eventually continued as planned. Arielle Roy-Petitclerc, a soccer player from St-Nicolas, Que. led Team Canada into the stadium. The flag bearer was joined at the head of the line by her teammates and Chef de Mission Darren Cates. The Universiade torch relay began in Italy in June and made stops in Thailand and South Korea before landing in Chinese Taipei in early July. The torch traveled through 21 cities and counties before arriving at the Opening Ceremonies on August 19, where former Universiade medalists from Chinese Taipei formed the final relay around the stadium. Chen Chin-Feng, the first Chinese Taipei athlete to play Major League Baseball ultimately lit the cauldron by hitting a ball of fire which traveled to ignite the flame to cap off the Ceremonies. The 29th Summer Universiade in Taipei will host more than 11,000 athletes and staff and run from August 19 to 30th. 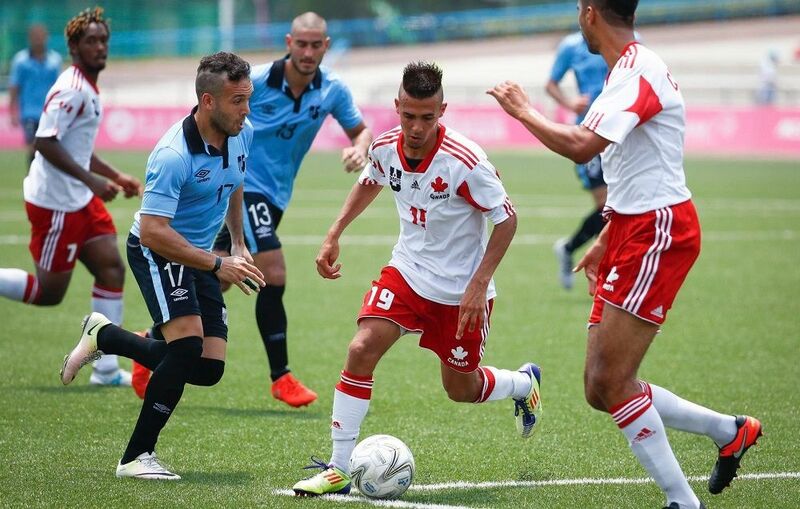 Earlier Saturday, two goals by Juan Martin Oyenard Dupuy in the final ten minutes of the game handed the Canadian men’s soccer team a 2-0 loss to open pool play at the 2017 Summer Universiade. Canada controlled the possession for much of the match and had numerous attempts in the opening half after a quick start by Uruguay, but were unable to capitalize. The squads were locked in a goal-less tie at halftime. Unfortunately for the Canadians, they went down a man four minutes into the second half as Marcus Alan Lees was handed his second yellow card of the match at the 49th minute. Uruguay used this to their advantage and Oyenard Dupuy scored his first of the Summer Universiade and match in the 80th minute. After the Canadians were handed a second red card in the 89th minute to Matthew Zaikos, he added the insurance marker in the 90th minute. Uruguay ended the match with 10 attempts to Canada’s five. Through two Pool B matches, Japan and Uruguay now lead with records of 1-0-0, while Canada and Malaysia are looking for their first points in the competition. Canada (0-1-0) loses 2-0 against Uruguay (1-0-0) in first Pool B match, will face Japan (1-0-0) Monday at 4:00 a.m. ET (4:00 p.m. Taipei).